It’s sad, but true. 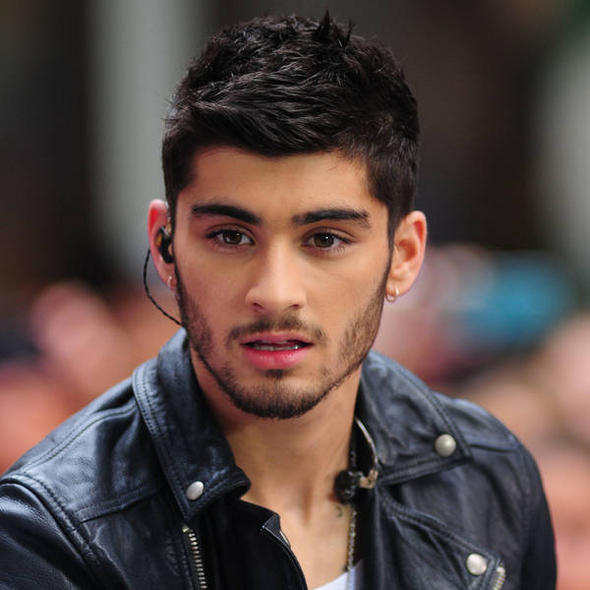 Zayn Malik, one of the five members of One Direction, has decided to leave the spotlight of the mega-popular boy band. The turn of events started last week when two photos went viral of Zayn and another woman: one picture with his hand around her waist and another with their hands and arms linked. Accusations came out shortly after about Zayn possibly cheating on his well-known girlfriend, Perrie Edwards, from Little Mix. He then left the tour to go back to the UK after signing off because of stress.